sugar cards: Happy St. Patrick's Day! and Paint Nite! Hey guys! Happy St. Patrick's Day!! 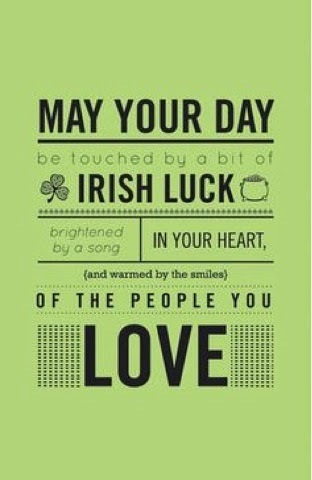 I hope everyone gets touched by a wee bit of Irish luck ! Sorry I haven't been posting in a long while... I still feel like I'm in a carding making slump. But I've recently done other crafty things!!! I began going to Paint Night Vancouver! 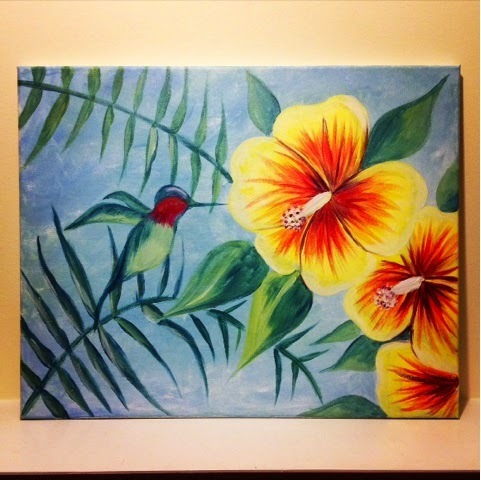 I don't remember ever painting on canvas as a teen / kid for art class and really wanted to stay on top of my New Years resolution goal of learning something new throughout 2015. And yesterday I learned how to create this painting 😊 I hope you all like it... Please be kind. It was my first time.